AVV Electricals Private limited is based in Singapore, simply known as 24 Hours Emergency electrical services. 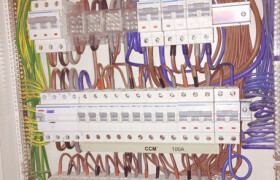 We are specialist in providing one stop electrical installation. Our Maintenance will be around 24/7 Emergency Service. Our repair work is also efficient it can be done in the 24/7 services. 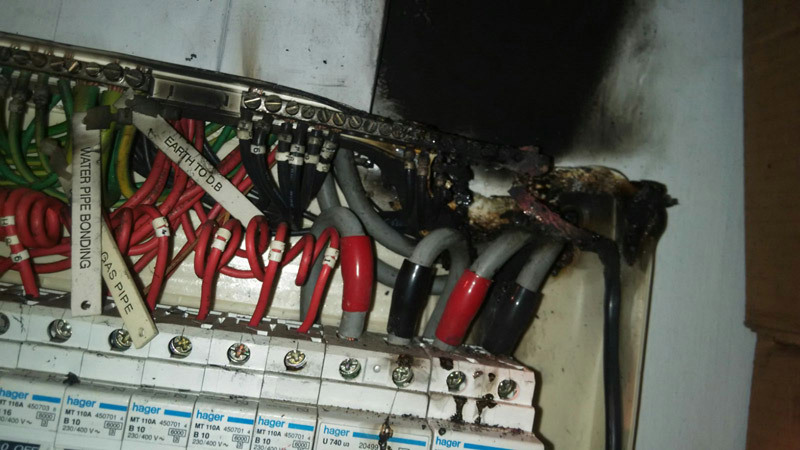 We are different kinds of Electrical wiring services, installation and trouble shooting along with this services. 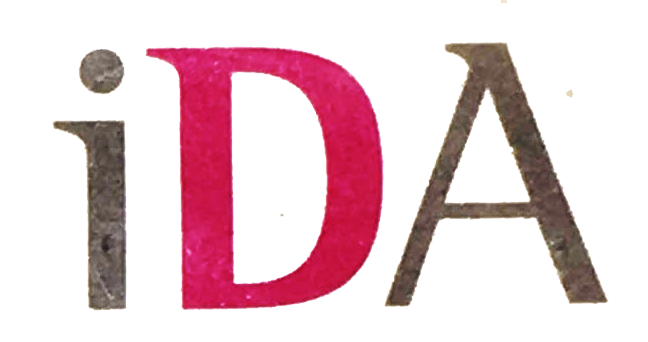 We are working in an efficient manner with 15 years experience staffs to get valuable feedback from our customers.our experienced staff are working here to fulfill the requirement of the clients. Our staffs are working professionally in all the services. AVV Electricals offering you valuable maintenance services. 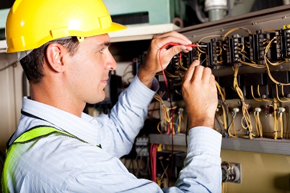 We are specialized in all types of electrical repairs and installation. 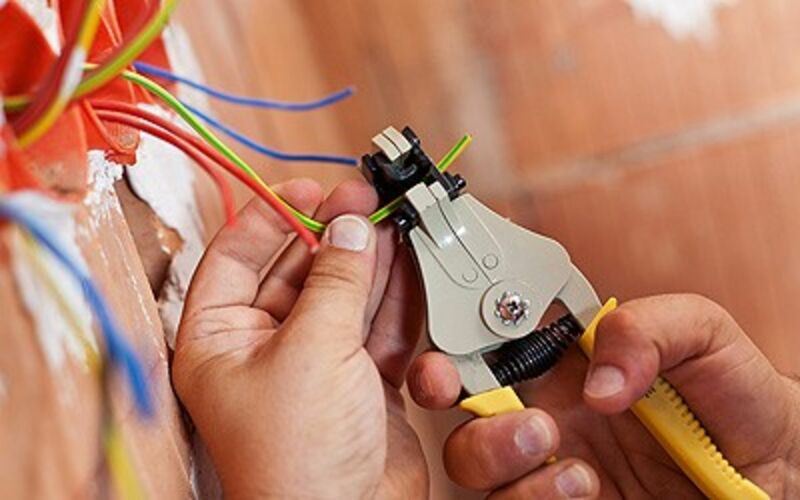 Avv Electricals are professional Electrician in Singapore offering you valuable and expertise services in a wide range. Electrical to Residential, Commercial and real estate client around Singapore. phone consultation charge is free for the clients.Our electrical maintenance service that includes Electrical wiring, Ceiling fan repair, Ceiling fan installation service and electrical wiring services includes. 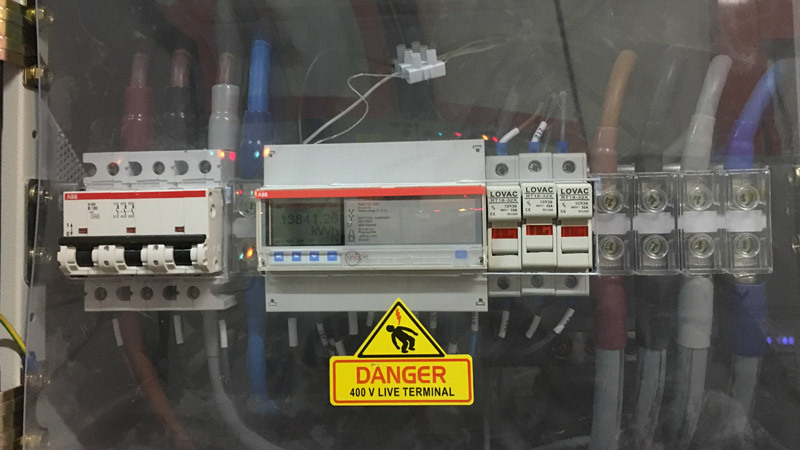 Draw Single line,Testing, Commissioning, LEW Endorsement and SP Submission. 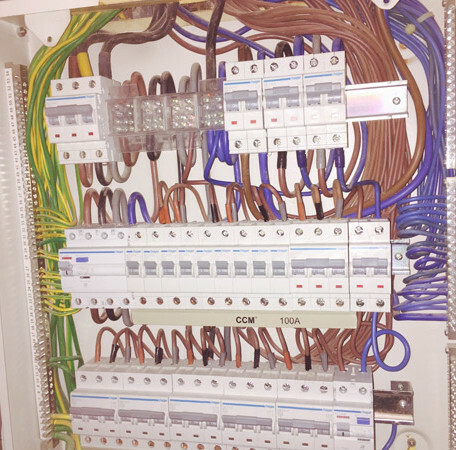 Electrical Wiring in HDB, CONDO, Commercial Building, Industrial wiring and Installation Services.